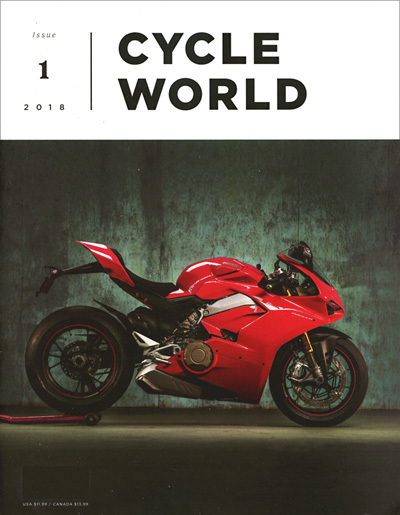 Cycle World discusses the world of motorcycling, using high-quality photos and writing to inspire and inform their readers. 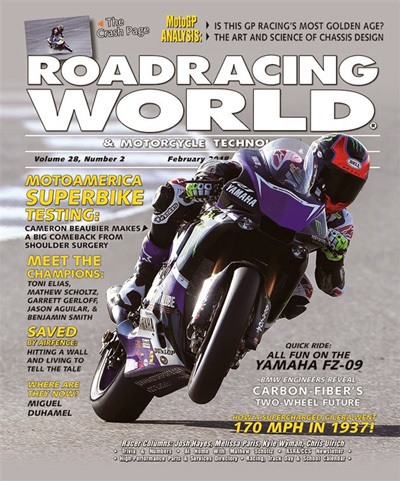 Covering street motorcycling and racing, Motorcyclist is a magazine that is dedicated to the latest and greatest street motorcycling products, races, and info. 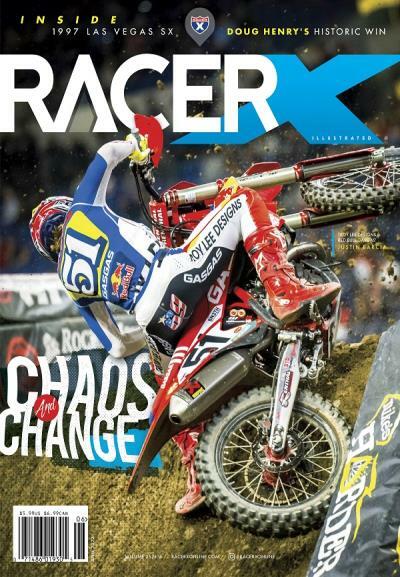 Racer X Illustrated has evolved into the international authority on news, trends, and photos related to motocross events and racers. 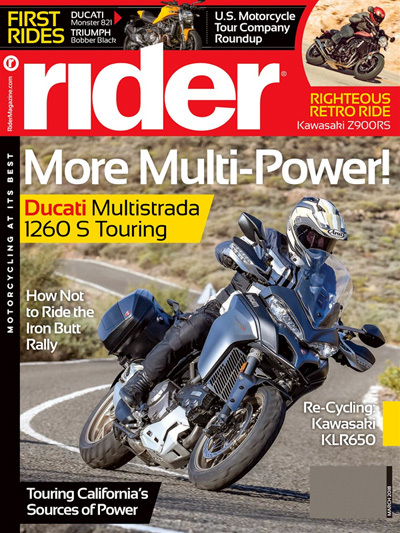 Whether a beginner or professional dirt bike rider, Dirt Rider is the magazine with the latest tips, tricks, and info. 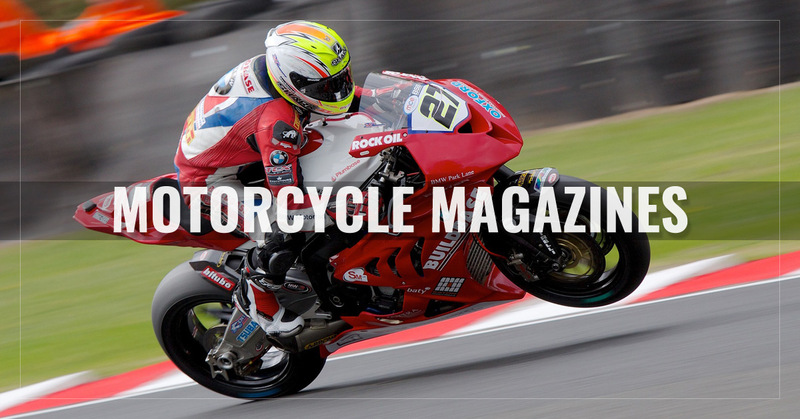 Focusing on the world of professional motocross, Motocross Action is a magazine that brings you the profiles and stories that matter. 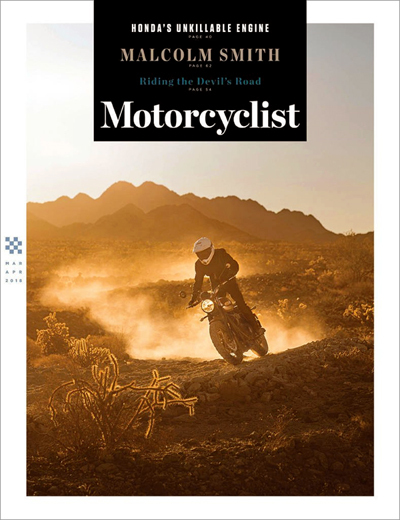 Rider is a magazine dedicated to the true motorcyclists, focusing mainly on the fun and appeal of riding a motorcycle, and the lifestyle that accompanies it. 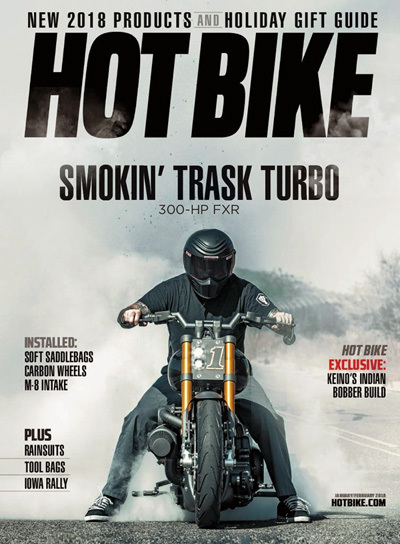 Hot Bike is a mans' motorcycle magazine, showing all the latest in events, bike care tips, and some real hot girls on bikes. 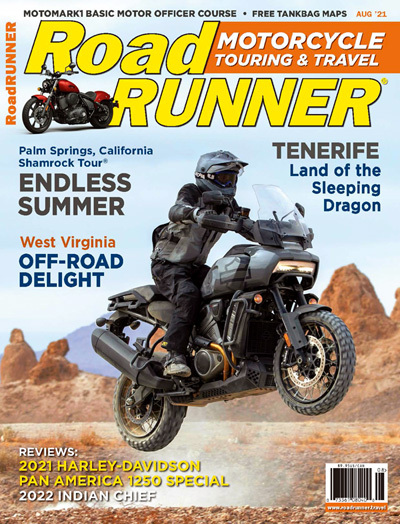 RoadRUNNER is a magazine that focuses on the travel and exploration aspects of motorcycling. 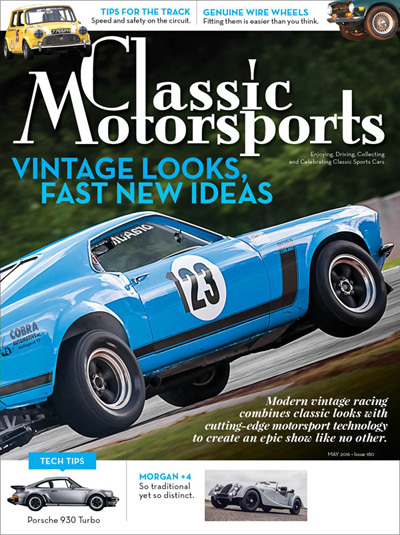 It uses high-quality photos and written content to provide creative ideas and useful info. 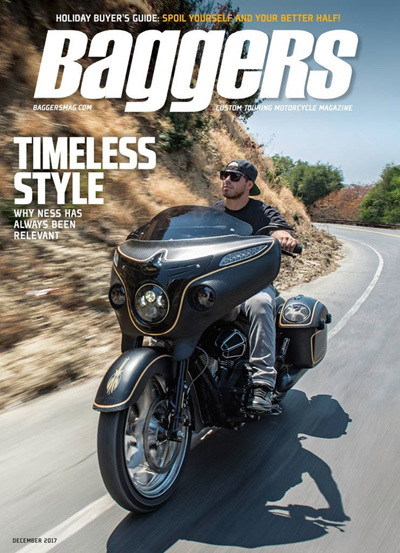 For those who love to customize their Harleys, Baggers magazine features bike parts, equipment, and other content that will improve your ride. 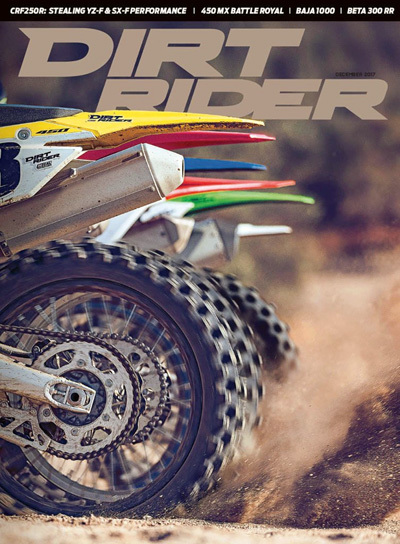 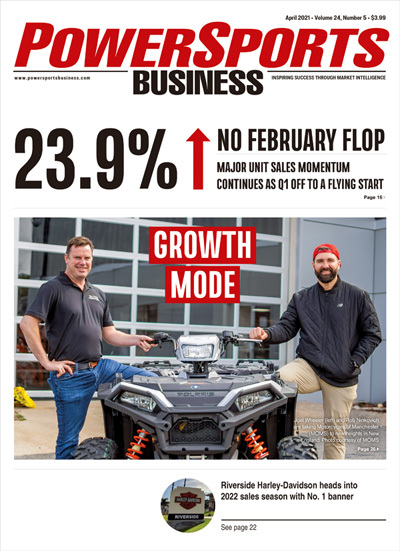 For anyone whose interested in dirt biking on any level, Dirt Bike magazine is the definitive source for the news, trends, people, and events that matter in the world of dirt biking. 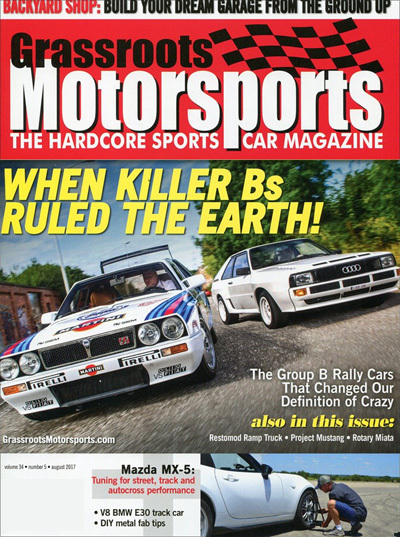 The niche covered by Grassroots Motorsports includes everything you would want to know about the amateur motorsports circuit. 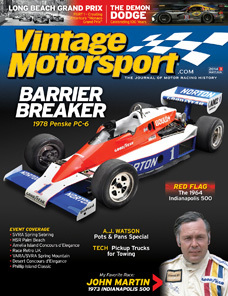 The magazine also discusses DIY projects, expert advice, and other useful info. 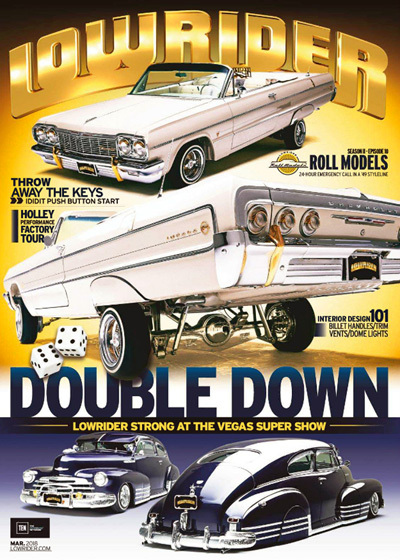 Fans of customized and lowered cars will find all the news, photos, and info they need in LowRider magazine.